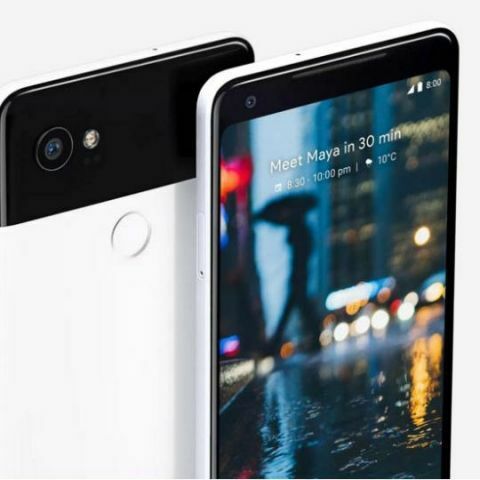 The next Android operating system could come with a new security feature which blocks any app running in the background to access the microphone and/or the camera in order to record data maliciously. While we don't know much about about Android P, the next iteration of the operating system, some nuggets of information have cropped up on the internet. Two commits were recently spotted on Android Open Source Project (AOSP), first by XDA Developers, which tip a new privacy feature which might make way to the next Android OS. According to the commits, Android P could restrict apps running in the background to access the camera and/or the microphone. The new privacy feature will be applied as a rule to an app’s UID, which is a unique static identifier assigned to the app by Android during installation. When the UID enters an idle state, as when the smartphone enters into Doze mode, the Android system will block the app’s access to the mic and the camera. Google started showing "app is running in the background" notification in Android Oreo to address some of the privacy concerns related to the apps recording data in the background. However, users were more annoyed by constant reminders and either ignored or disabled them. With this new UID based permissions system, these concerns will be addressed by the Android system itself. Also, as per a recent report, the upcoming Android OS could feature a “dramatic redesign”. The OS could be redesigned for supporting devices with an iPhone X-like notch in the display and also support new display designs like foldable or multiple screens, which could soon debut on upcoming smartphones. Additionally, its rumoured that the Google Assistant could be more tightly integrated with the Android home screen as well. Third-party developers could also make use of the digital assistant in their apps and as per the report, Android P is called Pistachio Ice Cream internally and its official launch name will be different.